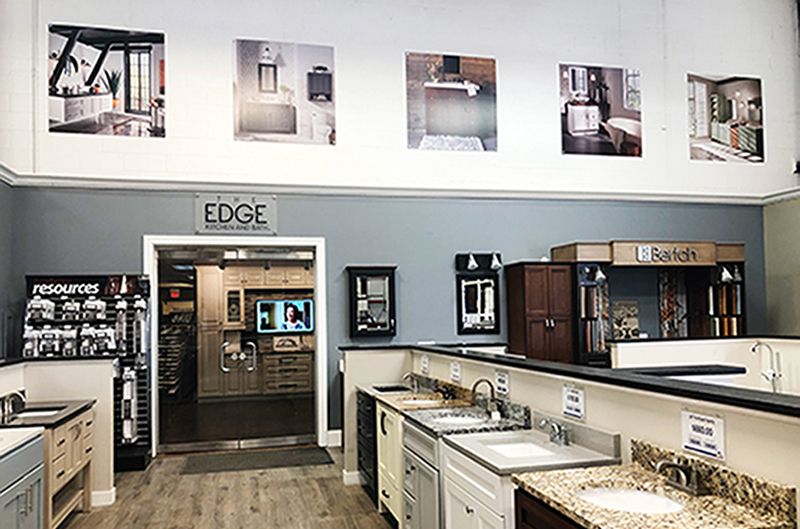 The Edge showroom at Builder Supply Outlet –where you can design a high quality dream kitchen or bathroom at an affordable price. The success of your remodel rests on measuring your space accurately. 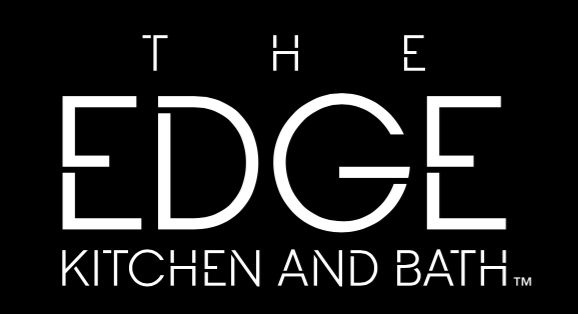 Please download and use this worksheet to measure your space before you come in for a consultation with one of The Edge designers. A new kitchen for a fraction of the price! Looking to remodel but don’t know where to start and don’t know how much you can afford? Stop your search, we’ve done the hard part for you. We’ve found 3 ways to remodel your kitchen on a budget! Whether it needs a simple update or a new coat of paint, our experts are here to help guide you. The kitchen is where you and your family spend most of your time so it should be functional and comfortable! Check out our blog for more tips and tricks to remodeling.